As authorizers begin planning for the transition to the Every Student Succeeds Act (ESSA), they will need to provide for continued accountability during and after the transition to ESSA in a way that is fair, consistent, and transparent for charter schools and the public. The broad, sweeping changes to federal programs under ESSA will require a new vernacular and some changes in authorizers’ work. The guide includes checklists and timelines that authorizers can begin using now, as well as strategies for assessing how changes to state and local report cards will impact their portfolios, a sample Quarterly Work Plan and a list of state ESSA contacts. How to Get Involved—This is the Year! February 2018: Your State ESSA Plan is Approved – Now What? In addition to the Transition Planning Guide above, NACSA will be keeping you updated on these developments as they happen and rolling out new and refurbished tools to help your through this landmark transition. Stay tuned. Part I: What Is In ESSA? How Do Changes Occur? Part II: How Does ESSA Impact Charter School Authorizers? What Should Authorziers Be Doing? Your State Plan is Approved – Now What? Understanding ESSA: See what’s happening with ESSA implementation in your state using this resource from the Collaborative for Student Success. 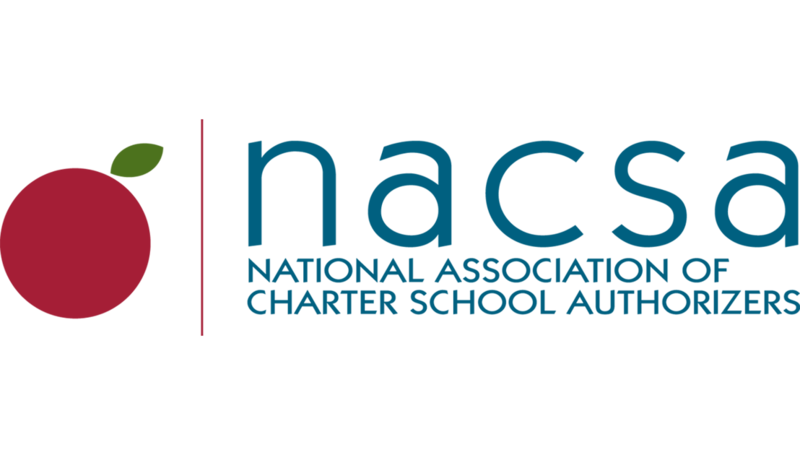 In January 2016, NACSA launched the ESSA Advisory Group. The goals of this group are simple: to ensure the interests of authorizers are represented during ESSA implementation at the federal, state, and local level; and to help authorizers through every step of this transition. Our efforts will comprehensively support quality authorizers of all types and sizes. We support charter-based accountability for charter schools during and after this transition. We will reflect the diversity of authorizers and the principles of the charter movement by putting forward recommendations that support high quality authorizing and charter schools in all settings. We commit to examining our own industry practices, integrating and reflecting changes or innovations in the field. We will contribute to the larger conversations in the education community by sharing lessons we have learned. Are there questions you still have, new issues that have come up in your state, or successes you’ve had navigating similar types of transitions? Please let us know! The more feedback we have on what is happening on the ground the better we can address authorizers’ needs during this important process.